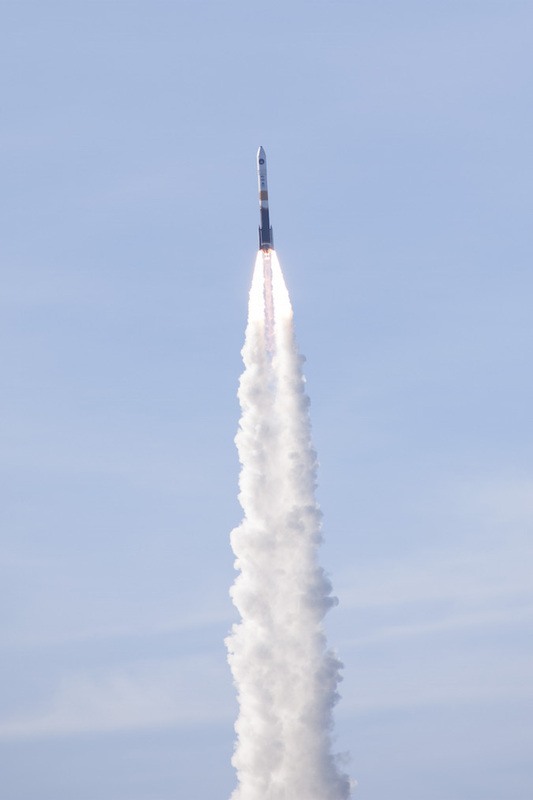 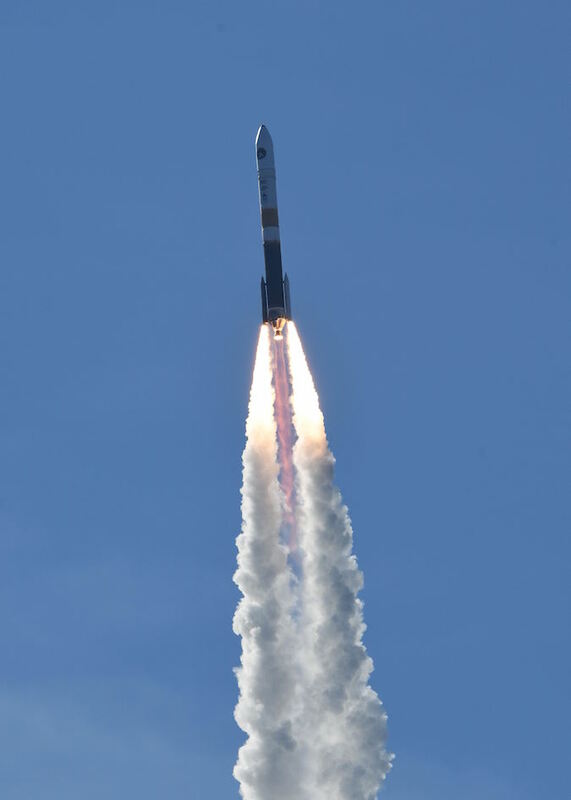 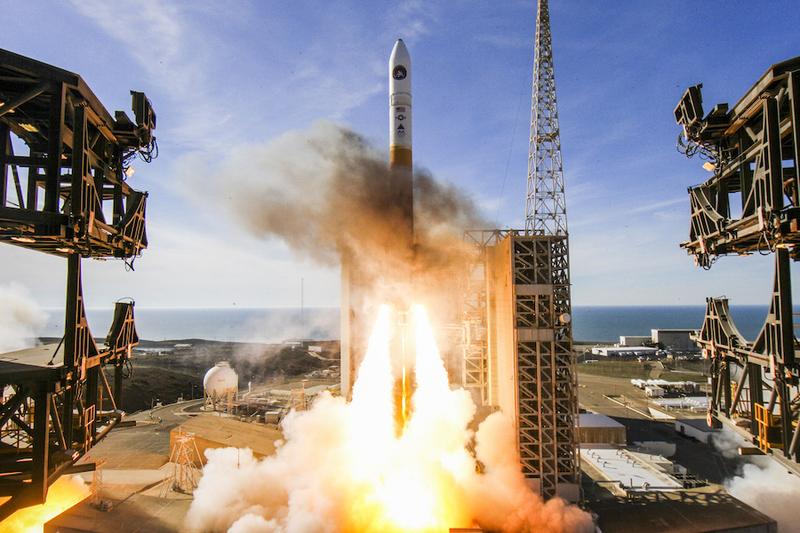 The 217-foot-tall (66-meter) Delta 4 rocket, boosted by two strap-on solid-fueled rocket motors and a hydrogen-fueled RS-68A main engine, lifted off from Space Launch Complex 6 at 2:11 p.m. PST (5:11 p.m. EST; 2211 GMT) Friday with a classified payload for the National Reconnaissance Office. 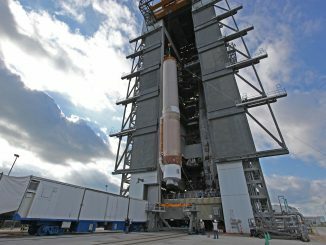 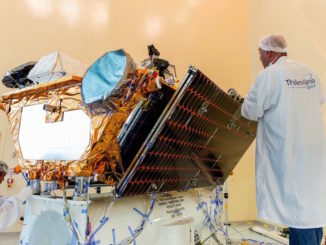 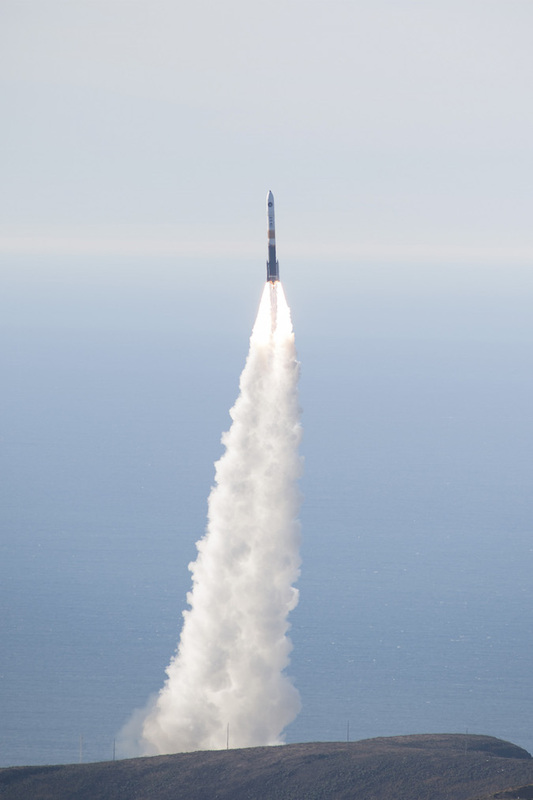 Codenamed NROL-47, the top secret spacecraft is believed to be a radar spy satellite owned by the NRO, an agency in the U.S. government’s intelligence community. 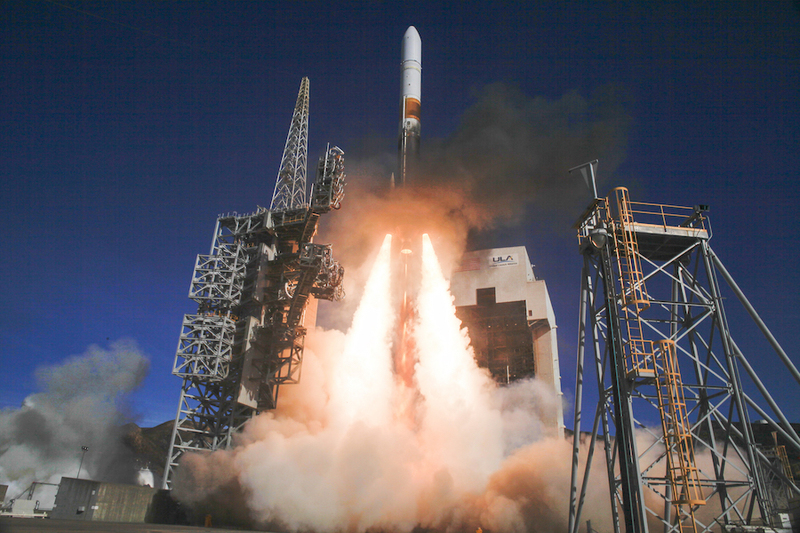 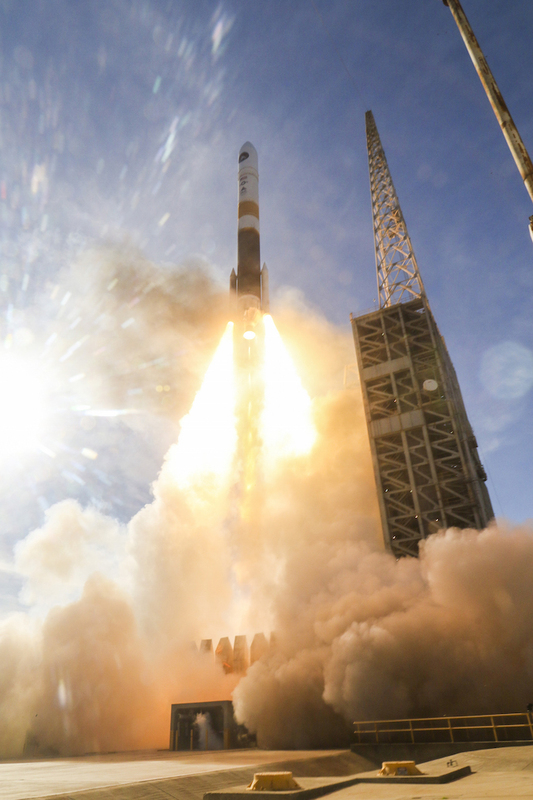 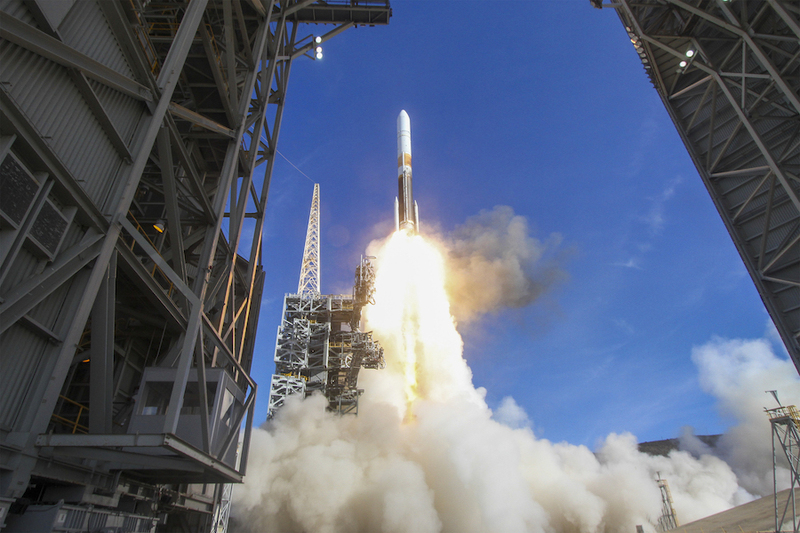 It was the 36th flight of a Delta 4 rocket since 2002, and the first of four Delta 4 missions planned in 2018. 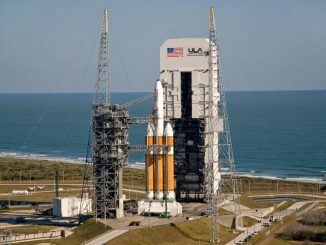 The SLC-6 launch pad was originally developed for the U.S. Air Force’s canceled Manned Orbiting Laboratory program, then re-built for the Air Force’s plans to launch space shuttles from California. 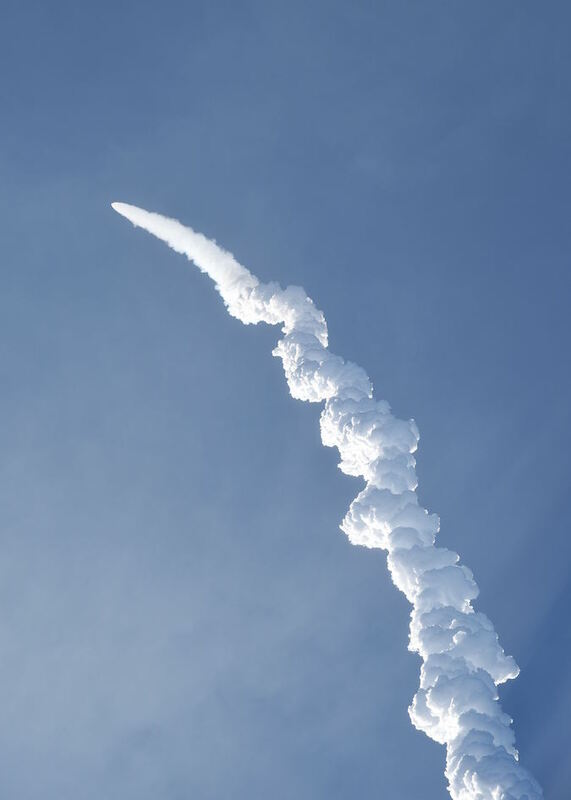 That initiative was canceled in the aftermath of the Challenger accident in 1986.